New Home Landscaping: Putting the Finishing Touches in Place - GDB Landscaping Ltd.
Purchasing a brand new home can be an incredibly exciting experience, whether it’s your first time owning your simply your next step forward. New builds give homeowners the chance to customize their living area to their exact tastes and needs. Once construction of the house is finished, the final step towards breathing life into the property is to tend to your landscape. New construction landscaping needs will vary from property to property, but there are a few general first step that will help any home come to life. Find out how to get started below! 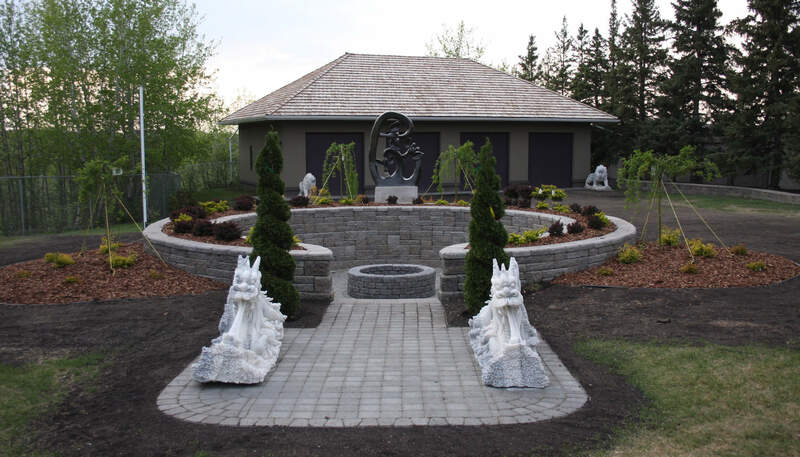 Part of the joy of landscaping is the personality and tranquility the right visual elements can bring to your property. That being said, it’s important come up with an overall plan that is as functional as it is aesthetically pleasing. Do you have children or pets that need enclosed or open spaces to play safely? How much time are you able to dedicate to maintenance on a regular basis? How do the existing elements of your property line (trees, shrubs, sun exposure etc) affect your ability to restructure? Do you want the freedom to change things regularly, or are you looking for a more permanent set up. Do you like to entertain outdoors regularly? etc. Each of the questions above will help you make mindful decisions when it comes to planning out each area of your yard and will minimize the chance of future regrets. It can be tempting to dive right into planting and grooming your yard, but the reality is, it’s essential to start with the hard elements first. Fencing, walkways, patios, fire pits and other permanent features should be in place, or at least clearly outlined before you turn your attention to other components. Why? Installing hardscape features can alter the terrain of your yard and may take up more space than originally anticipated. 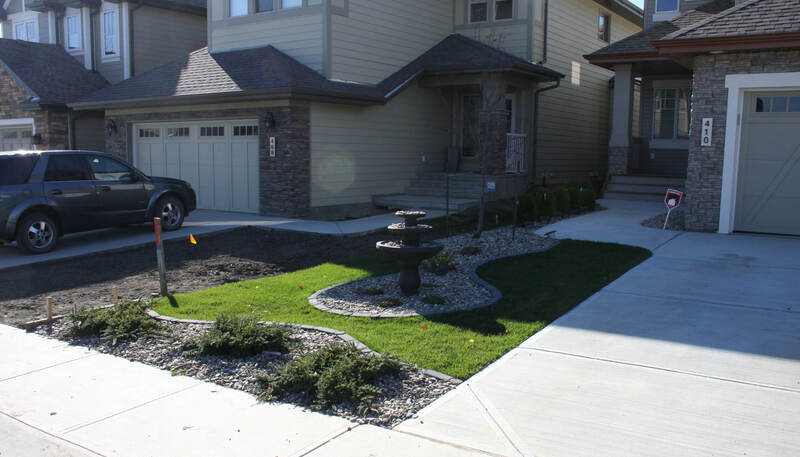 Once everything is in place, it will be far easier to accurately plan out the rest of your landscaping needs. Even if you’re ahead of the curve and manage to make quick headway on your landscaping, chances are, it’s going to take quite a while to check off your entire list. Making a plan that is divided into one, three, and five year stages will help you save up for larger elements, as well as keep track of your overall progress. Looking to make your new build feel like home? Get started landscaping with GDB today!